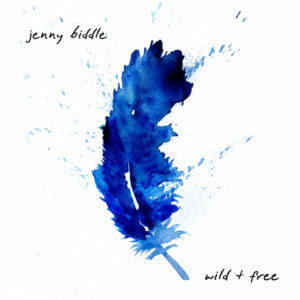 The LIVE-IN-THE-STUDIO ACOUSTIC ALBUM from Jenny Biddle. 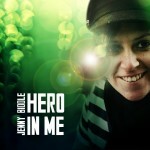 Including 10 passionate originals and 2 covers: Cannonball (Damien Rice) and her award winning rendition of Michael Jackson’s Billie Jean. 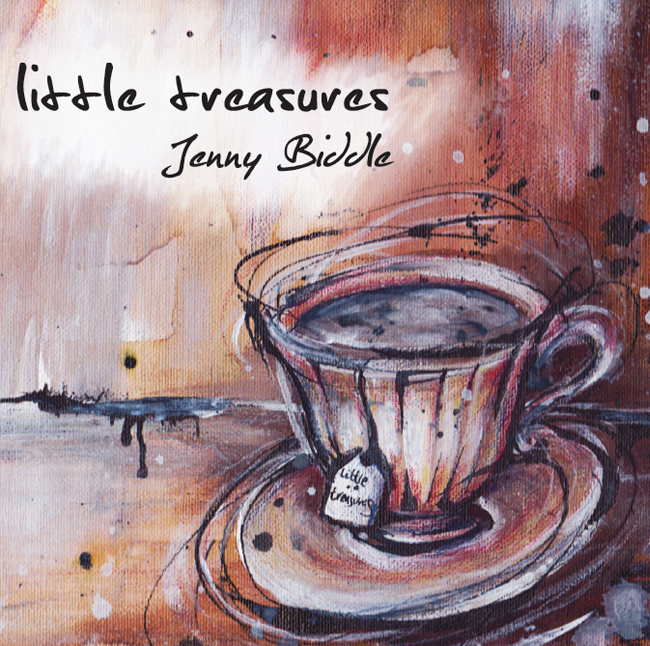 Jenny’s second album, Little Treasures, showcases 12 acoustic tracks recorded live-in-the-studio. Alone with her instrument, live and raw, you can hear the intricate explorations of her elaborate guitar & piano playing, and the intimacy of her voice. 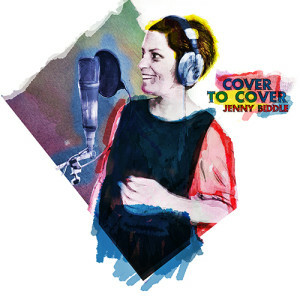 It includes 10 passionate originals, and 2 of her most awe-inspiring covers: her award-winning Billie Jean and Damien Rice’s Cannonball. 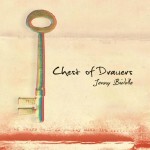 For every CD you buy, you are supporting a musician to continue to produce the music we love. Thank you for buying Jenny’s music.